Learn on the go. It is a cloud-based solution meaning you can educate yourself from anywhere, at any time. It’s free. Our basic E-learning modules are free of charge. Pick up where you left off. You can start/stop your E-learning module training to fit around your busy schedule and finish it when you have the free time to do so. Test yourself. Our online assessments will help you test your knowledge and build your skill sets. 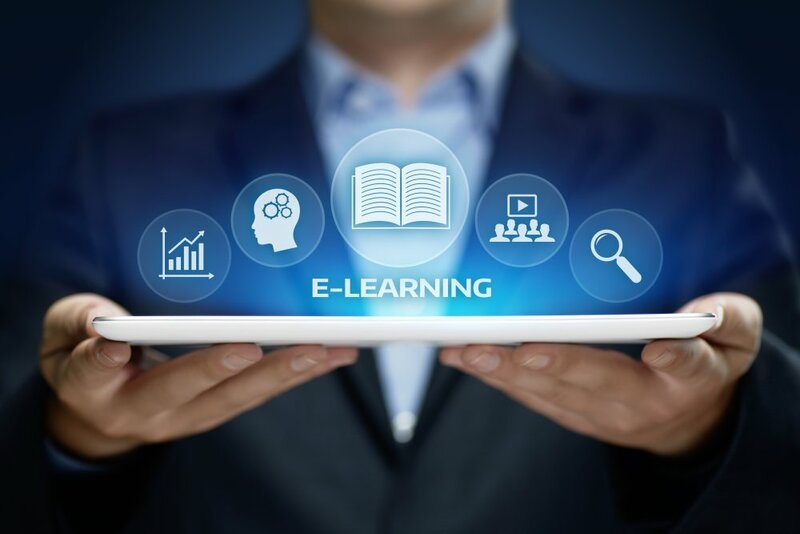 Visit the e-Learning platform and begin learning today.